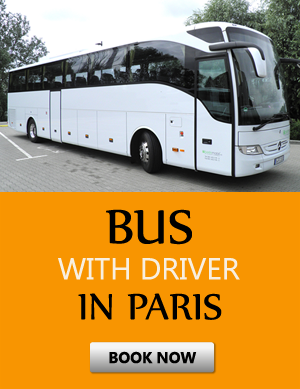 How to get from Paris to Airport CDG, Disneyland or other city in France? Wondering where to look for a transfer from Paris Charles? We are a fully equipped Paris Airport taxi service and we can provide you with a ride to any destination with elegance and style. We can drive you from Charles de Gaulle Airport to Disneyland or from Orly Airport to Disneyland as well. We are a top of the line delivery and taxi service and are aim is to serve you and provide you with a comfortable and safe ride in one of our high-class vehicles. Find out why our clients give us a five-star gold rating and continue to choose us for their transportation needs. We have a full fleet of vehicles available that includes minibusses, regular busses as well as the option of a minivan with driver and child seats. 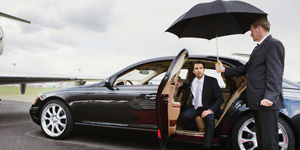 We are known as one of the top taxi companies and we employ only the finest personnel. We can offer you a transfer from Paris Charles, as well as from Orly Airport to Disneyland. We offer a full-featured Paris Airport taxi service and can have one of our distinguished drivers meet you at your gateway with your name on a sign and deliver you to any destination. We offer our services at competitive and affordable prices and we are known for transporting a lot of different people including celebrities, business people as well as tourists and families looking to have fun and experience the best of France. Whether you disembark from Orly Airport to Disneyland or you need a minivan with driver and child seats we can cover your needs. We use clean and very comfortable vehicles and respectful and courteous drivers who can safely transport you to your desired destination on time with safety and privacy is paramount. Our customers continue to give us great reviews because we treat them like our own family. 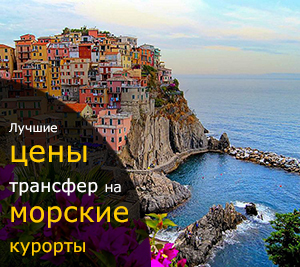 Our staff is competent in multiple languages that include Russian, English as well as Italian. If you are searching for a Paris Airport taxi service or a ride from Charles de Gaulle Airport to Disneyland, book an appointment with us and find out why we are #1 in customer satisfaction. If you require a ride from Charles de Gaulle Airport to Disneyland or simply a minivan with driver and child seats be sure to contact us. If you would to ride in elegance and style and want a quality Paris Airport taxi driving service contact us today at our toll-free number on our website.